A beautiful haunted Rectory in the Island of Guernsey shows that it has more than one ghost haunting it and there is a connection to a German soldier who died on the Island during the occupation in World War II. 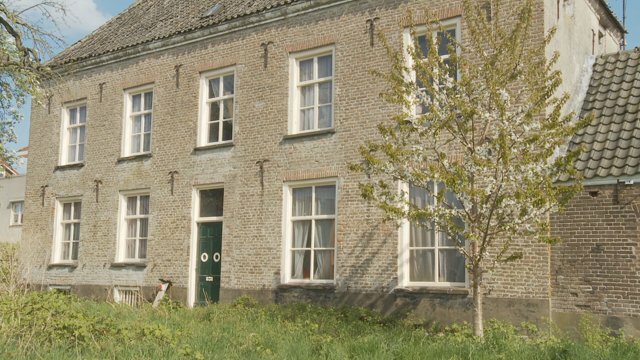 Patrick interviews the owner of the German Occupation Museum and finds out some amazing information on the rectory and there is an interview with a resident who lived there for over 25 years who experienced the ghosts and other paranormal activity. 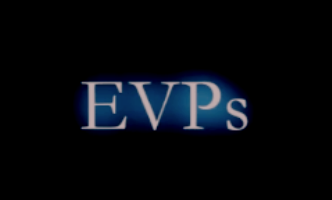 Over 40 EVP's were captured on audio and there was a strange twist when we found out that one of the names we picked up had an association with the rectory.